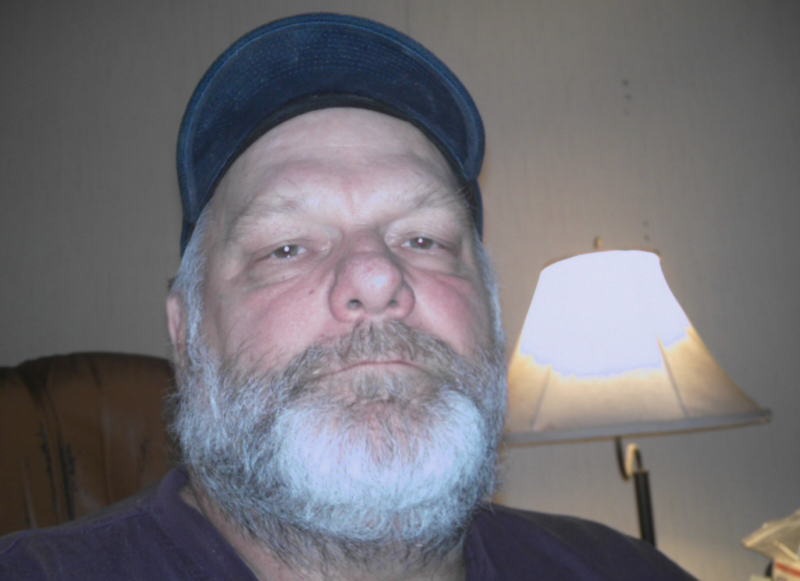 Rock Donnell Frazier, 63, of Mauk, passed away on Thursday, March 21, 2019 at Coliseum Medical Center. Rock drove a bus for Taylor County school system before his illness. He found joy in getting to know the children that rode on his bus and their parents. He enjoyed taking ball teams to their games and watching them play. Rock was preceded in death by his parents, Pony and Rochele Frazier and a son, Dana Caswell Frazier. Survivors include his wife, Jimmye Frazier; a son, Eugene Frazier; a daughter, Stephanie (David) Creech; step-daughter, Melinda (Arnold) Judy one sister, Robbie Morrison; one brother, Randy (Kay) Frazier; seven grandchildren; two great-grandchildren; several nieces and nephews and a special friend on his bus, Jolyn New. Visitation will be held on April 1, 2019 from 11:00 am until 12:00 at the funeral home. McLeighton Funeral Service of Butler is in charge of arrangements.